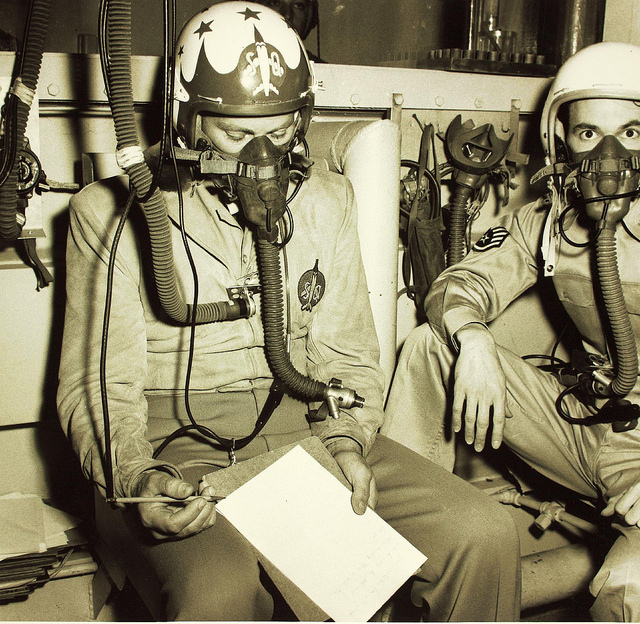 Focus on better preparing pilots to recognize and deal with hypoxia-related problems. The FAA offers a free course dealing with both academic side of the high altitude environment, as well as practical demo's of rapid decompression, loss of visual acuity at night, and hypoxia. We will be sending a number of aircraft from our flight school on which seats will be available for a pro-rata share. Or feel free to take your own aircraft! MUST RSVP BY 10/13! The Recreational Aviation Foundation is hosting a Fly-In/ Camp-out event at Trigger Gap. Recreational flying is our passion and we want to share our enthusiasm with you! Official event starts on Saturday. However, some will be flying in on Friday for an extended stay. Come on guys, we've all wondered about dropping stuff out of an airplane... I mean I sure have. Now is the time to do it! We will set a target on the field and you have 1 chance to hit it. Think that's an easy task? Think again! Join us for burgers, and fun THIS Thursday, starting at 5 pm. Not interested in throwing flour? That's ok, come eat with us and watch the bad aim. Trust me, there will be some bad ones!